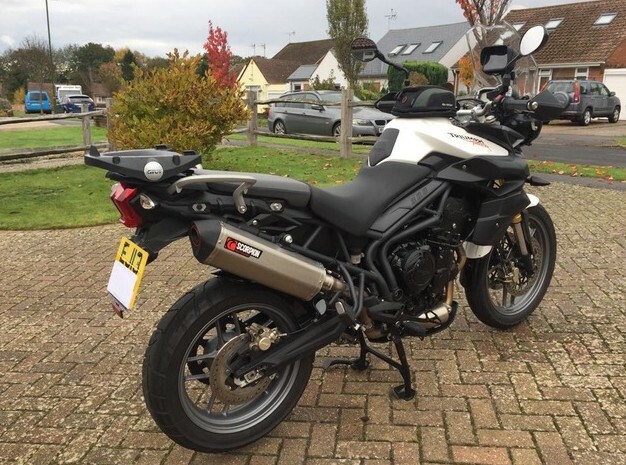 West Sussex TOMCC ... One of our Members is sadly forced to sell his Triumph Tiger 800 (Road version). 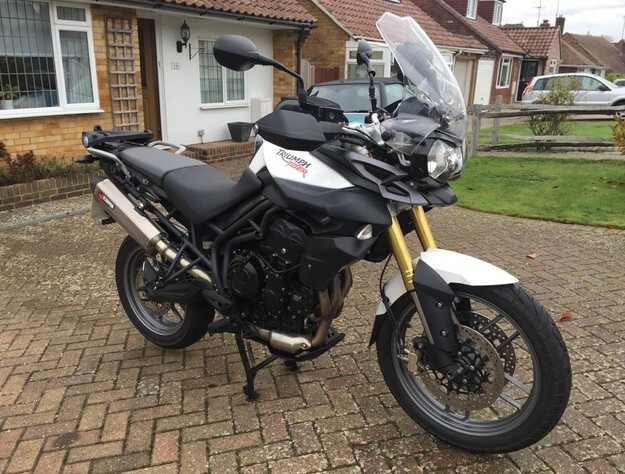 It is a 13 plate (August 2013) with 6,700 miles covered. 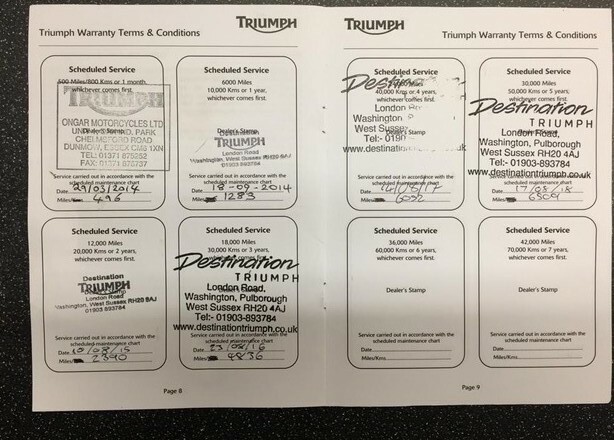 Full service history with Destination Triumph (West Sussex), fitted with approximately £1,500 worth of extras. See pictures below. 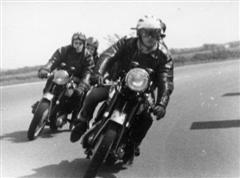 The condition is described as immaculate, garaged and covered and the asking price is £5,000.